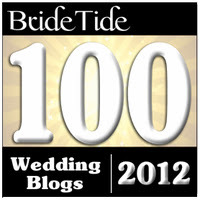 Relentless Bride® Weddings, Wedding Planning, Life & Marriage: What about the Dogs, DAWG?!? What about the Dogs, DAWG?!? Can it be the same without them? I also suggested maybe little Bug and Monster cardboard stand ups so it can seem like they are there and in the pictures... Have i gone too far? Is that ridonkulous? I mean, What about the Dogs, DAWG?!? OMG, the mini schnauzers! sorry, i know you don't have small dogs... but omg, the schnauzers! you know, max was john & sue's wedding reception - HUGE hit with the ajumas! they took turns dancing with him! 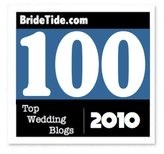 Hi, got your link off weddingbee-If its a flight issue, I can totally recommend Continental Airlines. We have our 70lb Australian Shepard twice, and are flying him to FL this Christmas. They have the best reputation and even have a Kennell in Texas, the only airlines to do this. I also, had a layover in Texas, and a had a person go out there and personally check on him, and they waved to us through the window while we were anxiously waiting to get back on the flight. He was totally fine, we got a sedative from our Vet, and gave him water, and lots of blankets because they will have to pee on a 6 hour flight. 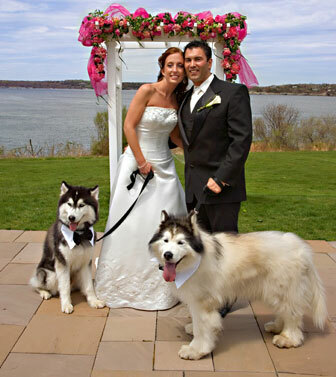 It worked out fine and if the flight is the only thing stopping you from having your canine family at your wedding, I'd say its worth it. I unfortunatley am not allowed to bring my dogs because of venues health code, so consider yourself lucky to have the options.